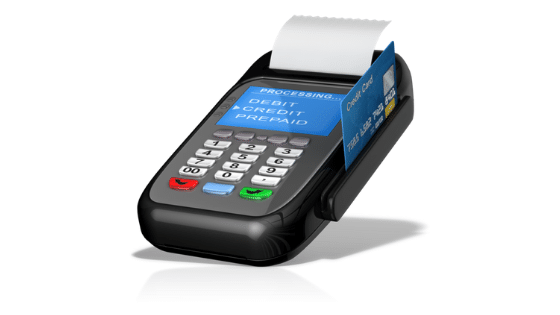 Do You Have a Password on Your Point of Sale Device? You Should! You can activate a security feature with your credit / debit machine that allows you to create a password before someone can access the administrative controls on your device. In this case, the scammer used a pre-programmed ‘credit card' and inserted it into the point of sale (POS) device. The card is actually a fake “administrative card,” which gives them complete access to the terminal, and allows them to manually enter in an alternative, usually stolen, credit card number. The scammer walks away without using any of their money for the purchase. And the clinic owner is stuck with the bill. When the purchase is discovered as fraudulent, the vendor has to pay back to the credit card company whatever the amount that the scammer entered into your POS device. You will also likely receive a “chargeback” fee from the credit card processor. Do you know who manages the POS password in your clinic? Who is the back-up person? Do you maintain the passwords in a secure, corporate, password manager service? Have you added this to your Health Information Privacy and Security Manual? You should! What is the elephant in the room? I have used Jean Eaton’s Privacy Impact Assessment consulting services on multiple projects at a very reasonable cost. Information Managers also provides a plethora of privacy information, education and training tools for minimal costs. One thing that has helped satisfy the training needs of staff for the PIA is paying for her in service program that is online and staff go through at their own pace while we monitor to ensure completion. Register for Free On-line Privacy Breach Awareness Training! Copyright 2018 Information Managers Ltd.